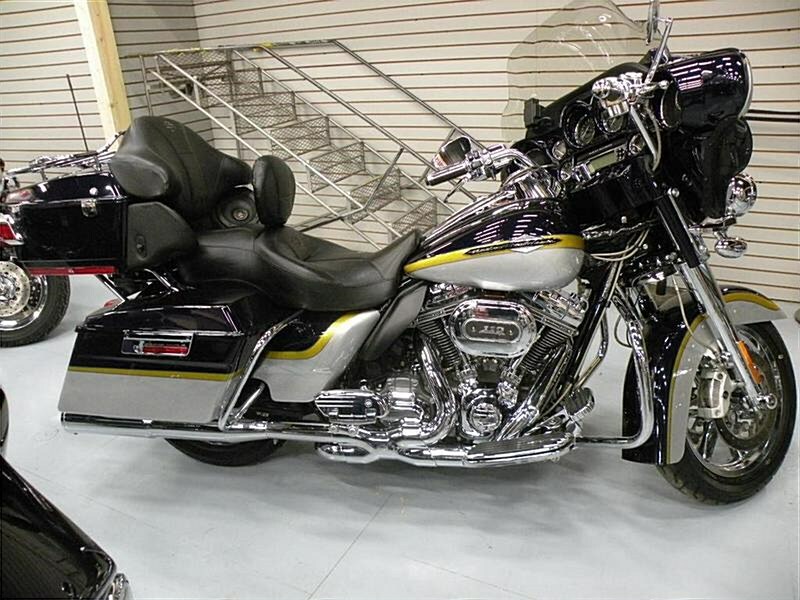 2012 Harley Davidson CVO Ultra Classic. Certified Vehicle Operation Limited Edition Motorcycle. Loaded! !Only 16K Miles. If Any Questions Please Call 724-282-7278(Ext:4) & Ask For Jen.